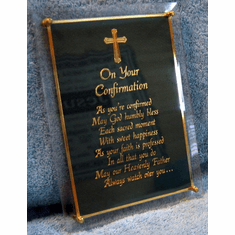 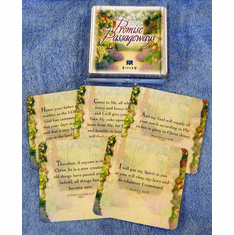 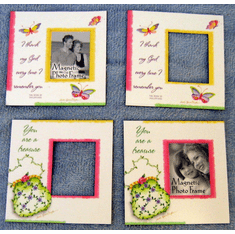 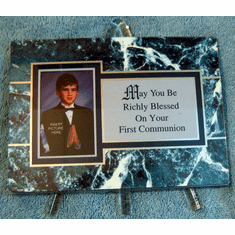 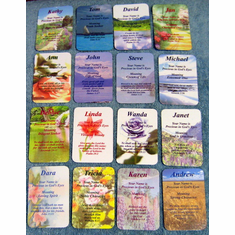 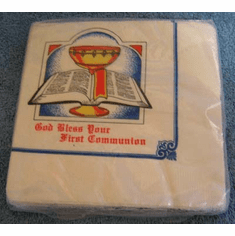 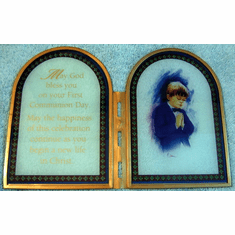 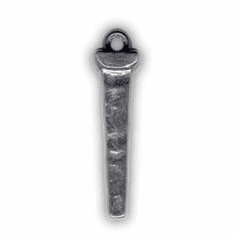 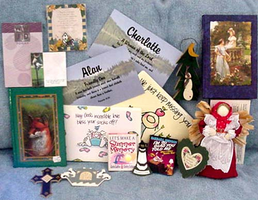 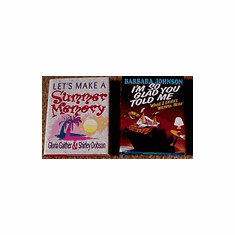 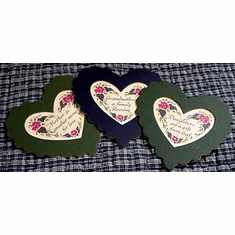 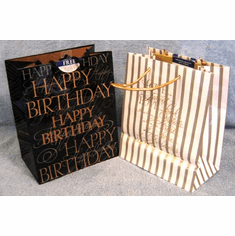 Inexpensive Christian Gifts - Christian Discount Shop - Christian Gifts for Weddings, Birthdays or any Occasion. 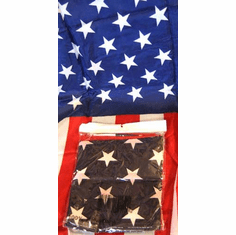 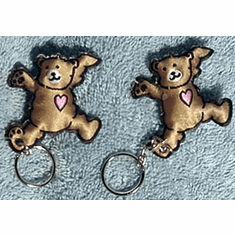 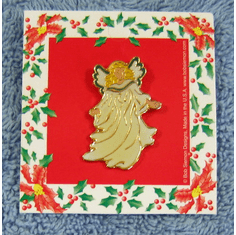 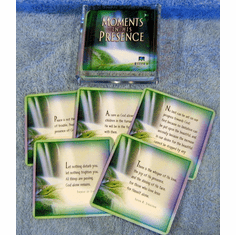 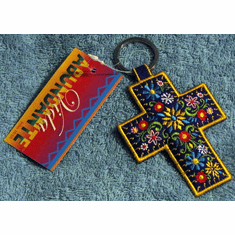 Beautiful quality Christian Gifts at wholesale, discount prices. 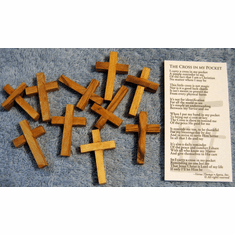 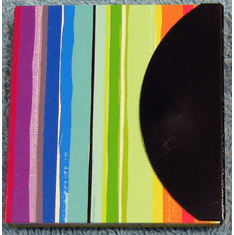 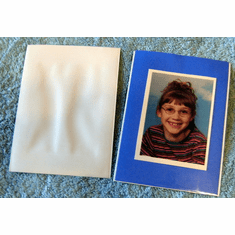 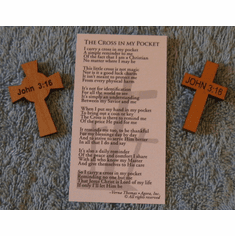 Looking for inexpensive Christian gifts at discount or sale prices? 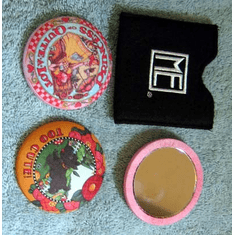 Well, we have what you're looking for. 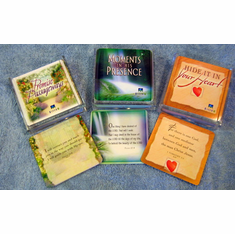 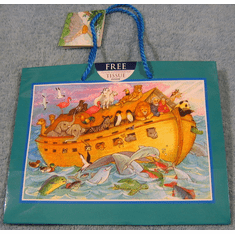 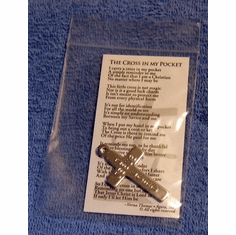 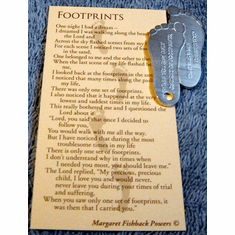 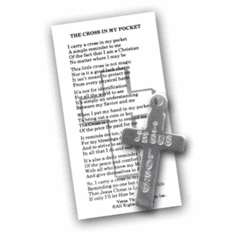 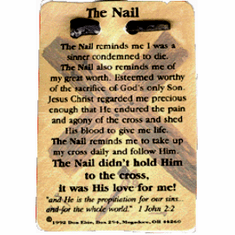 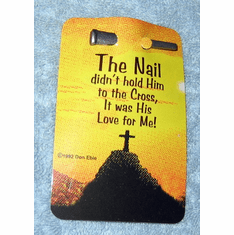 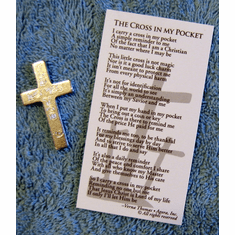 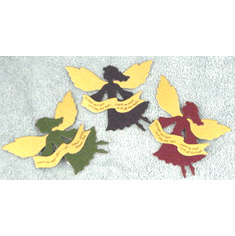 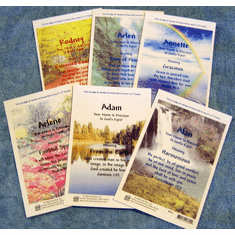 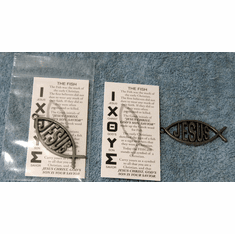 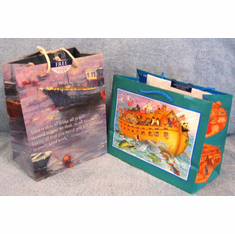 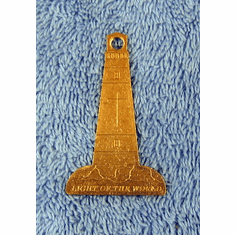 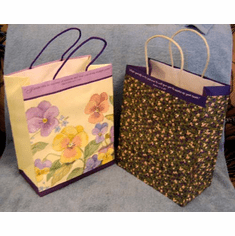 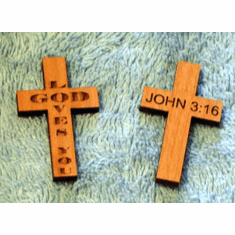 We have a wide range of inexpensive gifts celebrating the Christian faith, such as gift bags, magnets, book marks, and key chains. 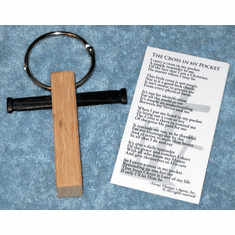 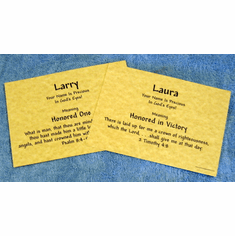 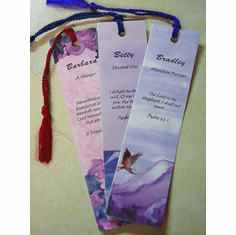 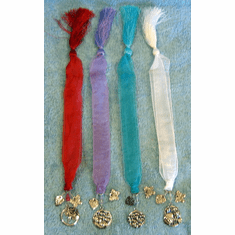 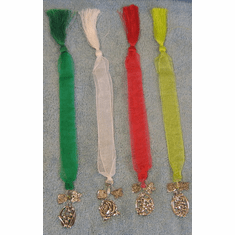 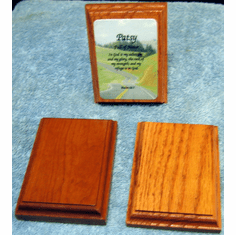 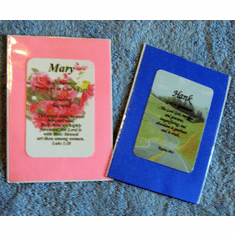 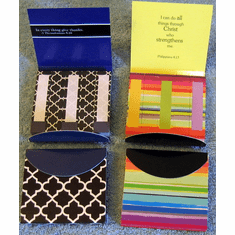 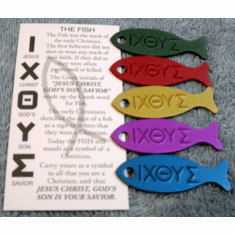 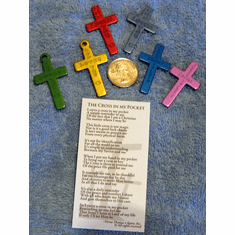 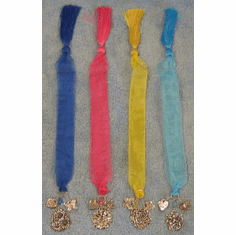 Some special items include Veggie Tales bookmarks, prayer pins, first name Bible bookmarks, and Bible pocket name cards. 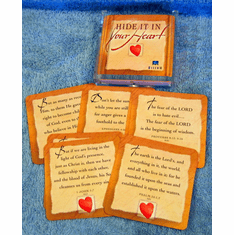 Whatever you are trying to find, the Christian Discount Shop is your place for everyday inexpensive Christian Gifts. 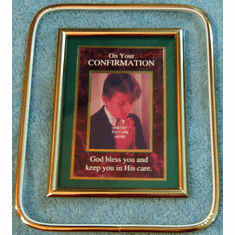 An inexpensive Christian Gift at a sale or discount price would certainly be a pleasure to all.